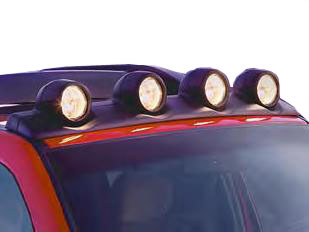 Light Bars provide mounting for 4 lights on your Jeep Liberty. 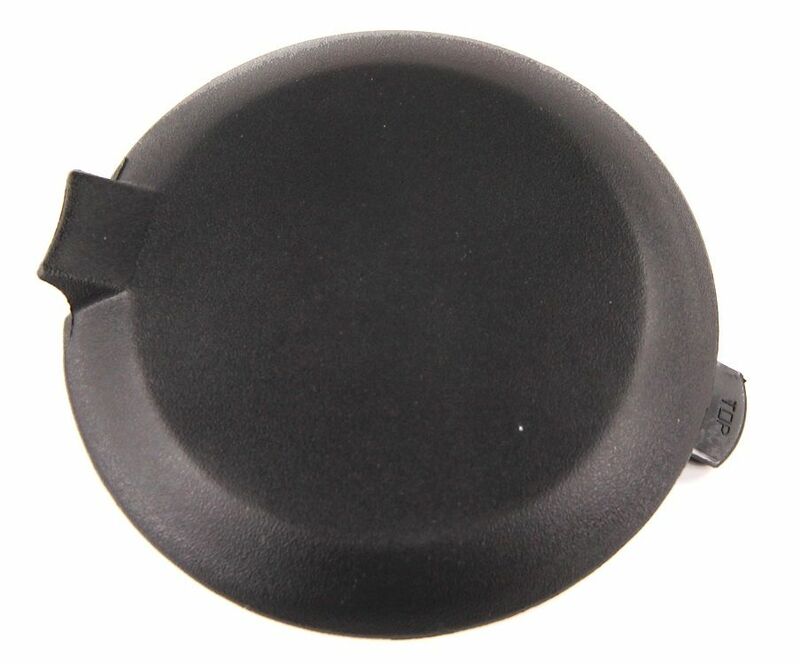 Engineered to provide plenty of shake free illumination when heading off-road. Renegade Style, Complete with four lights, wiring harness, switch and light covers.